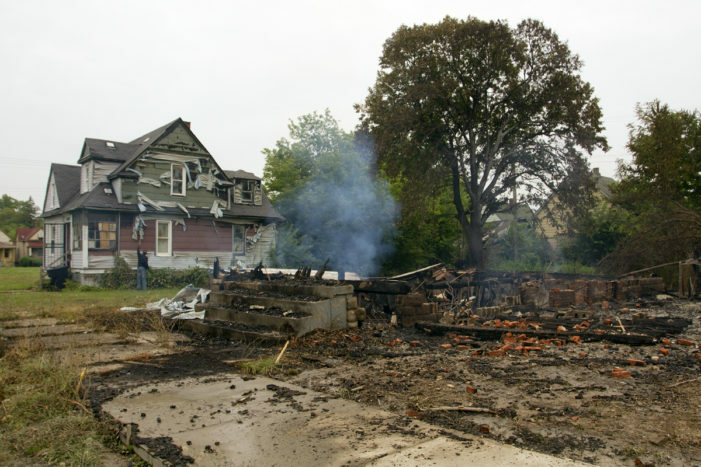 Entire neighborhoods were without fire protection, forcing skeleton crews to battle blazes that spread to four occupied homes and contributed to the injury of a firefighter. 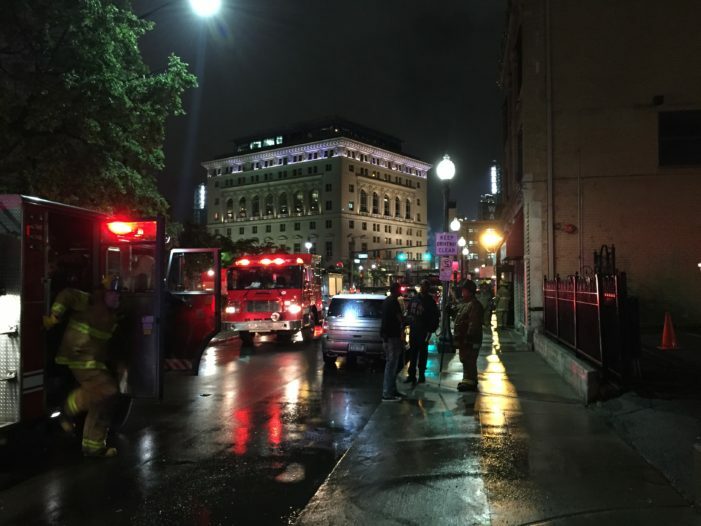 Less than two days after firefighters reported an underground fire in downtown Detroit, they spotted smoke coming from another “blown” manhole Monday morning, just a block from Cobo Center. 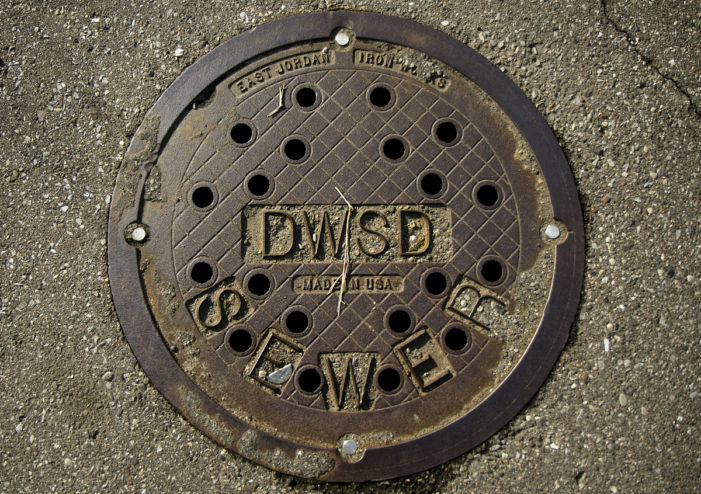 “It’s starting to go from manhole to manhole,” a firefighter told dispatchers. 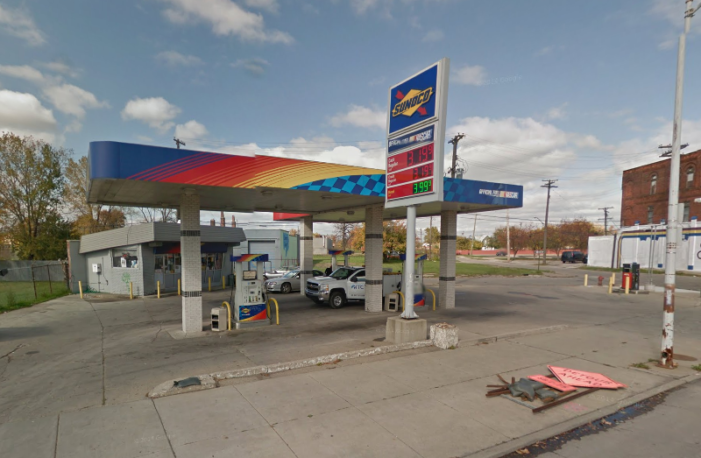 Police said the man was driving a Mustang when the gunmen demanded the 31-year-old get out of the car. 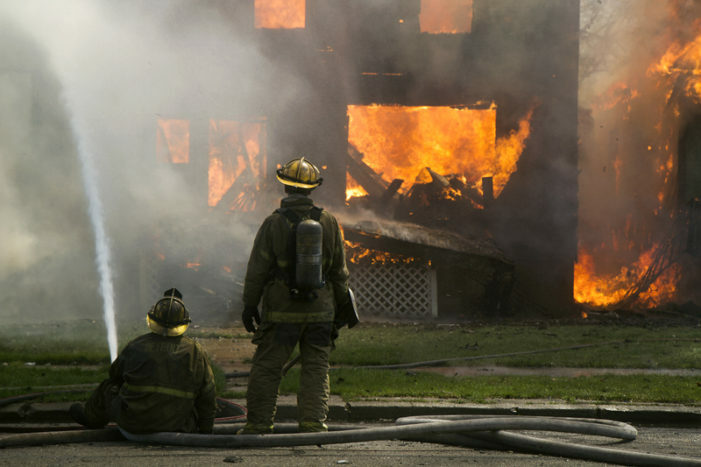 Detroit reveals plan to fix Fire Department, but is it enough? 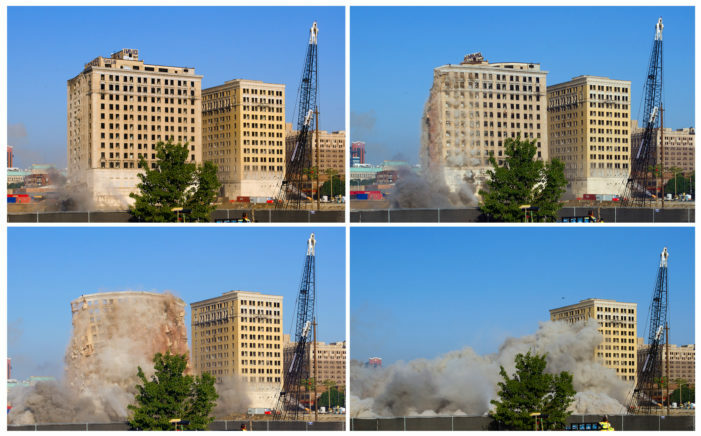 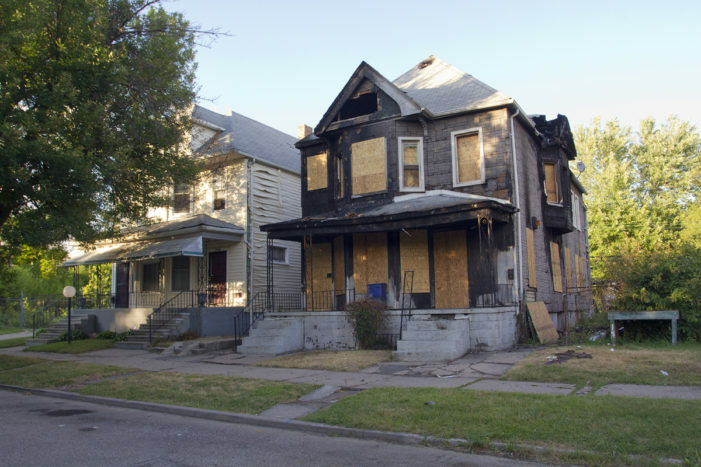 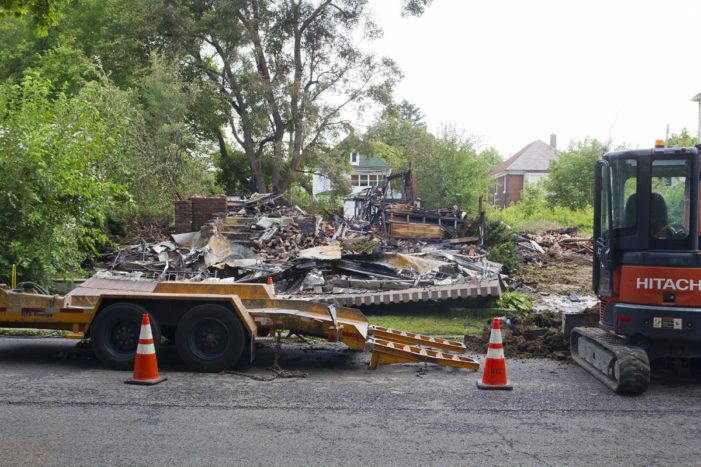 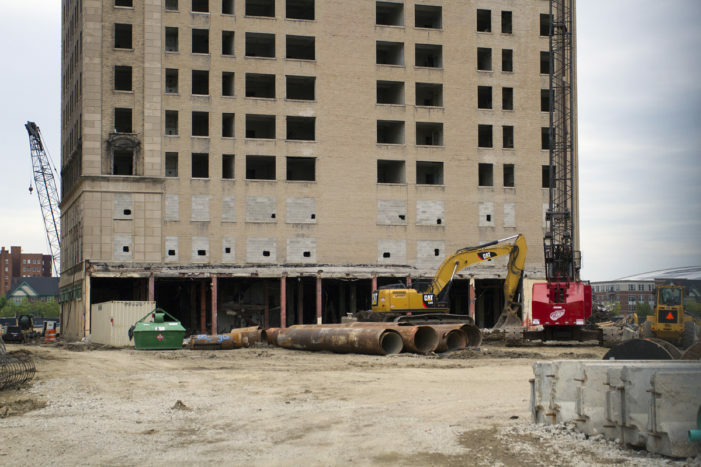 Long-awaited help is on the way for the beleaguered Detroit Fire Department.